No matter which country you visit for getting your cosmetic surgery done, the quality of their services and the care they provide for their patients should be of high medical standards. All the medical items and equipment used should meet strict standards of efficacy and safety. The surgeons need to be rightly qualified and properly trained. They should also be the members of ISAPS or the International Society of Aesthetic Plastic Surgery. You must be given all required information in detail beforehand so that you can develop a clear idea about the method. There must be sufficient time in your hand before you take a well-informed decision and give your consent. 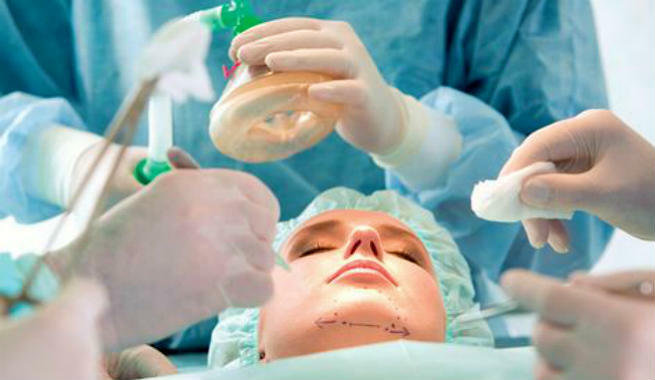 When it comes to availing cosmetic surgery packages from different countries, post-operative complications may arise anytime and you should be prepared for it with a feasible plan. Your desire or need for undergoing an aesthetic plastic surgery should not make you compromise with your health and safety. So, if you are planning to travel to a different country for the treatment, make a knowledgeable decision by doing your own research and do a careful planning accordingly. 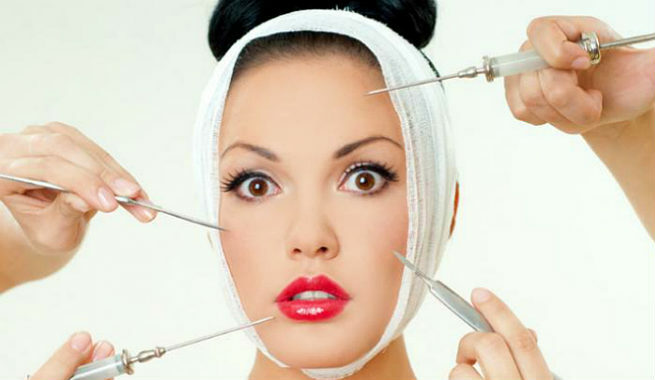 There is a whole lot of variety in cosmetic surgery objectives and procedures. You must know what you exactly want to get and choose the surgical method that meets your requirements perfectly. If you do not understand the know-how of the surgical procedure your are looking for, you may end up taking risky decisions. Knowing only about the surgery itself is not enough, especially if you are planning to undergo it the aesthetic way. Make sure that you have a good idea about the possible complications, scars, recovery time, etc. too. It will help you gauge the entire procedure more wisely and make your expectations more realistic. Cosmetic surgery, if not done in the most efficient way, can take a toll on your physical appearance, emotional level and financial state. Hence, it is of utmost importance that you find an expert plastic surgeon, who has proper qualification, necessary training, enough experience in executing the procedure and a membership from the ISAPS. A surgeon should always provide you with a surgical safety checklist (in most of the cases, it is the one developed by WHO) prior to going through the procedure. If you are not provided with the checklist, ask for it from your surgeon. Knowing how much comfortable you are and will remain in a new country during the entire surgical procedure is essential before making any plan. From the levels of communication to the lodging arrangements to your insurance coverage, take each and everything into consideration. Last but not the least; be prepared to face any sort of complication while traveling to another country for cosmetic surgery and hence, always keep a ‘plan B’ ready. Whether you are experiencing complications, worrying about post-operative follow-ups or requiring a secondary procedure, there must be a stand-by idea for everything. Risk of developing complications increases rapidly. Traveling right after the surgery may have a negative effect on the health. 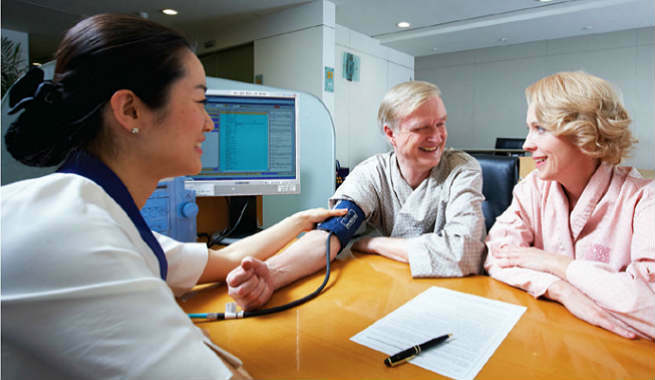 Getting a pre-surgery consultation is often difficult. Revision work becomes a common exercise. Follow-up care and extended follow-up care are not ensured. Taking legal steps is extremely tough in cases of surgical negligence or highly unsatisfactory results. So if you are all set to undergo your cosmetic surgery internationally, keep the aforementioned things in mind and take a well-informed decision.